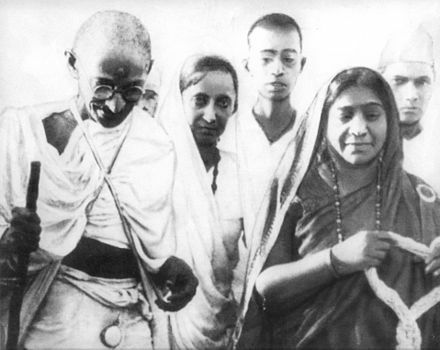 The inter-war years saw the Indian population challenging British rule though campaigns of civil disobedience led by Gandhi. It also saw a variety of responses from the British government to growing Indian nationalism. Guiding questions:What was the role of Gandhi in the years immediately following the First World War?How successful were the British in re-establishing control in the 1920s?